Do you find that your struggling readers often need a little extra push to help them apply reading strategies while they are reading at home? 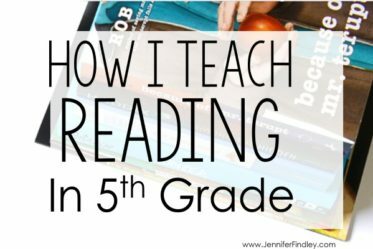 I often find that my below grade level readers don’t naturally apply the different reading strategies that have been taught while they are reading. 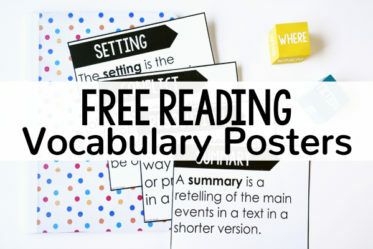 To help, I created this free Reading Take Home Book specifically to help my students apply the different reading strategies I model and teach in guided reading. 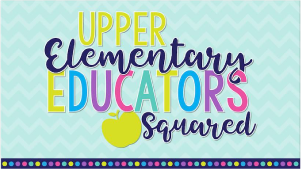 Note: There is NO use of the term struggling reader or struggling readers on any of the student printables or cover pages. This is not a term I use with students. 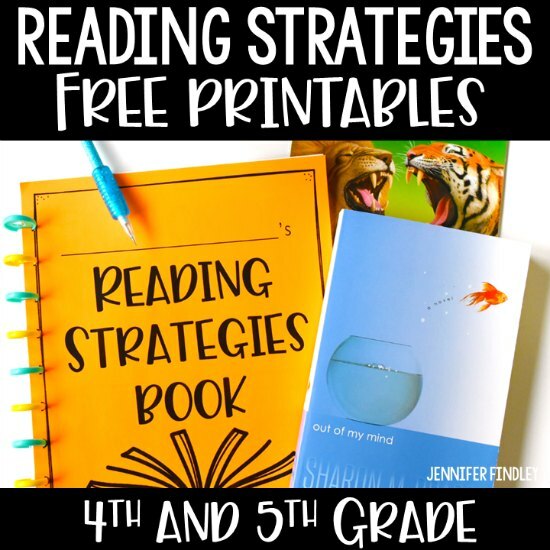 To support my struggling readers and help them apply reading strategies while they are reading, I created these free reading strategy printables and used them to put together Take Home Reading Strategies Books. 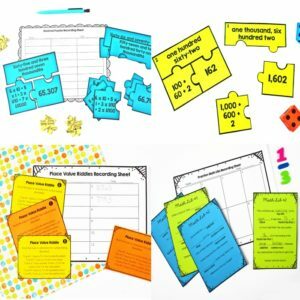 The printables can be used with ANY book or text that the students are reading to help them apply reading strategies. The reading strategies included are the strategies that I teach my students in class during guided reading (or whole group reading, depending on the needs of my readers). I do recommend that you provide direct, explicit instruction on these reading strategies before having the students complete the printables on their own. 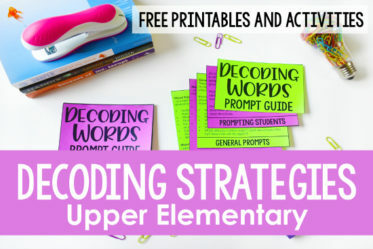 Reading strategies include making predictions, making connection, making inferences, summarizing fiction and nonfiction, questioning, visualizing, and more! 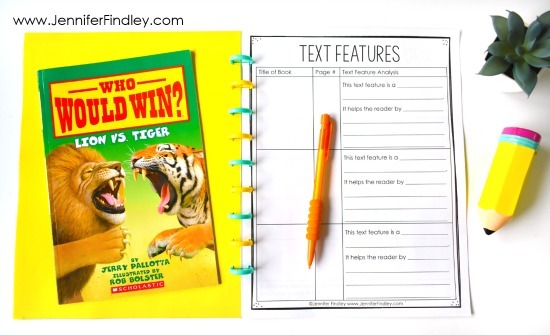 The resource is separated by reading strategies to use with any book and then reading strategies that specifically work with fiction books and then nonfiction books. 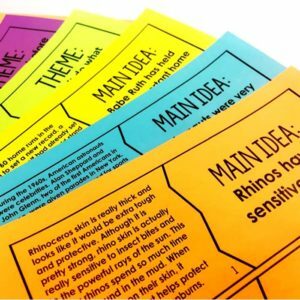 You can use these reading strategy printables to make your own take-home books that you can bind, staple, or use in a folder or binder. You can choose to bind all of the reading strategies into one book or use a folder/binder and add to it as the year progresses, sending a new printable home each week or every other week. 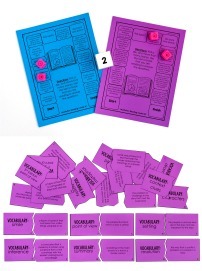 Teach each strategy explicitly using the same printable or a similar student drawn printable. This can be done in a small group setting if you only have a small cluster of students who struggle. These strategies can also be taught and modeled during whole group mini-lessons with read alouds. 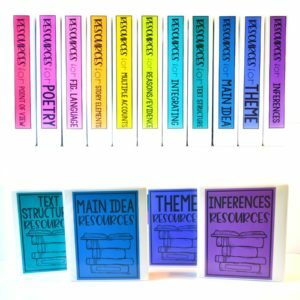 Click here to read more about how I teach reading strategies in a whole group format during the first few weeks of school. Have the students practice the strategy a few times and provide feedback before assigning the printable. It is not necessary that you send home every printable at once. 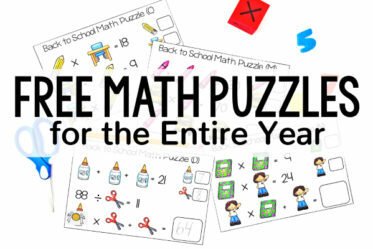 You can use a folder or binder and send home 1-2 printables at a time. 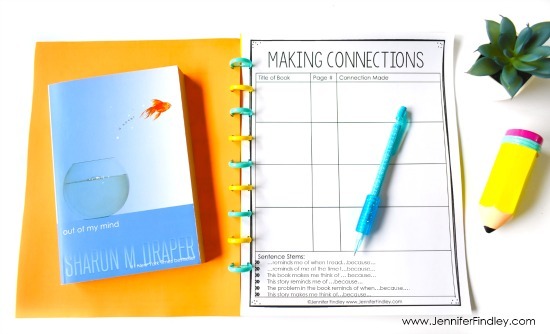 Using a folder or binder will allow you to add printables to the take home “book” as you introduce and teach them. Regularly check in with your students and check their progression with the Take Home Book. How often you check in really depends on how you choose to use the printables. If you want it to be purely self-motivated, I recommend checking in once a week to every other week at a minimum. 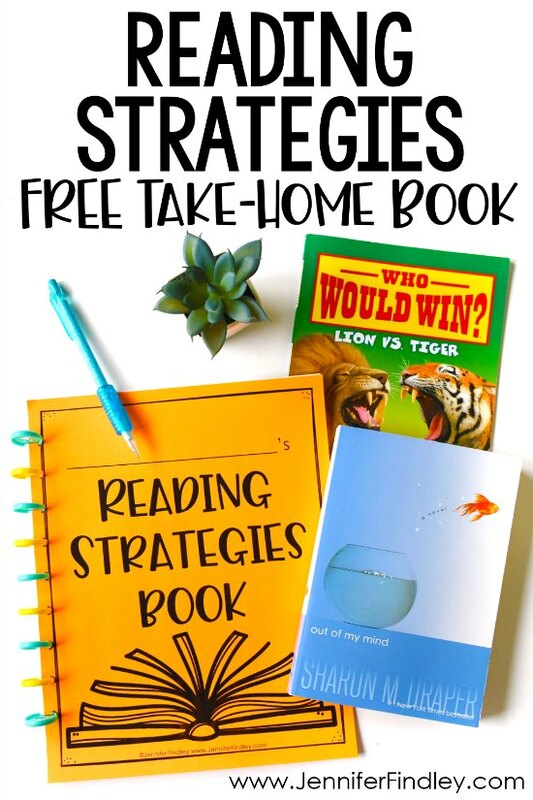 Click here or on the image below to grab the FREE reading strategy printables to make your own Reading Take Home Books for your struggling readers. Click on the links below to read more blog posts or see recommended resources to support your struggling readers further. Thank you! 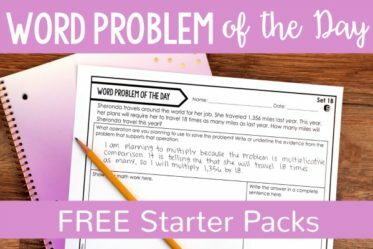 This is great practice for those readers who need a little extra help. Oh my goodness- I LOVE this! I have to figure out how to incorporate it into my homework or my Reader's Workshop Notebooks. 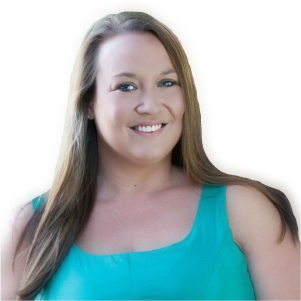 Thank you so much for sharing- you've got me thinking of new ideas, and I'm a new follower! Thank you, I needed this to help my struggling readers. 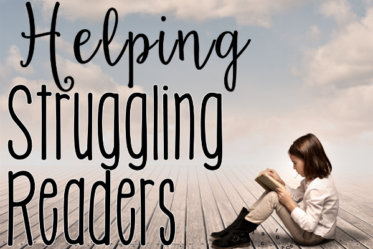 I like the idea, but why would you title it “struggling readers” take home book? Especially for upper grade students who know what that means. I could never use it at my school, the kids would let me know real fast how they felt about being labeled. Hi Vlowe, have you downloaded the file? The term “struggling readers” is only the title of the resource for the teacher’s reference. None of the student pages use this term. There is a separate cover page for the students with no reference to them being any type of reader. I titled it “struggling readers” because that is why I created it, but I would definitely not use that term with my students. Hope this clears it up for you! Thanks for your comment.